Faster CPU means more smooth experience. Generally this is the part which decides how fast the computer will process. RAM can be expanded, if in future an application need more memory. 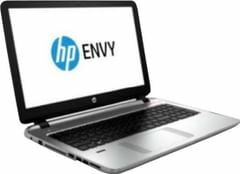 You won't have to go to service center for repair in warranty period, instead a representative will come to your home and repair your laptop. Can type in the dark and easily distinguish between keys. OS version is older and some driver support may not be available for long.